At Northwood we are committed to ensuring high standards of safety in everything that we do. Internet Safety is a very important part of this. We work hard to create a safe online environment for the whole school community and encourage parents to take an active part in protecting their children when using the internet at home. On 9th February 2018 we held the latest in our programme of e-safety days at Northwood. There were workshops during the day for both our pupils and parents led by Bexley's Public Health Advisor for Children and Young People. "I have got to be careful what my child is doing online." "The presentation was well delivered and the content was very relevant." "The workshop addressed most of the issues children are likely to encounter while interacting with their peers online, how to stay safe and also how parents can monitor and protect children by setting certain boundaries on internet access at home." "The workshop was absolutely brilliant; informative and enlightening. Thanks." Below you will find a copy of our e-safety policy along with other documents and links to some useful websites giving information for parents and carers about keeping children safe online. Please do ask in school if you would like any further advice. What is a Snapchat Streak? Advice for parents about the social media site "Snapchat"
Childnet Childnet International, a non-profit organisation working with others to help make the internet a great and safe place for children. 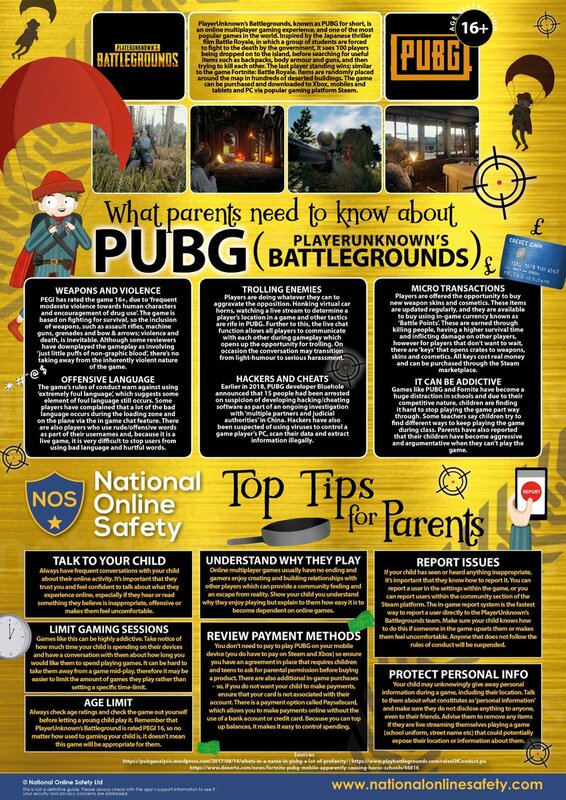 Roblox - information for parents A guide to inform parents about the dangers associated with the Roblox platform and how they can reduce the associated risks, including, but not limited to; 'Chatting to Strangers', 'Griefing' and 'Cyberbullying', 'Online Payments' and 'Information Sharing'.